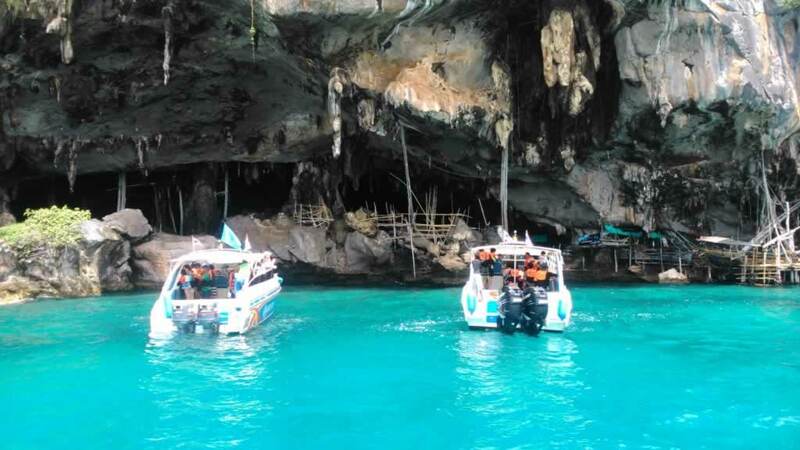 Koh Phi Phi Tour Krabi – Daily speedboat tour from Krabi to Koh Phi Phi Island. 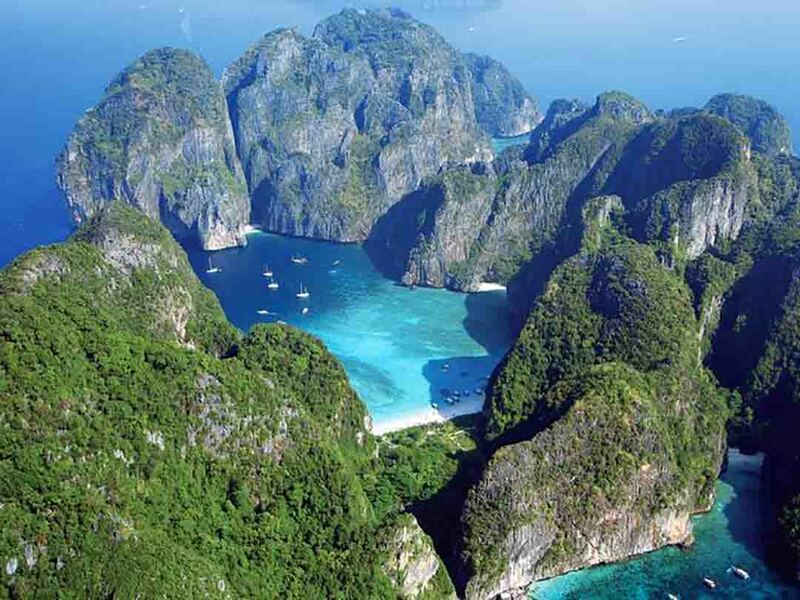 Visit the most beautiful spots around Phi Phi Island. 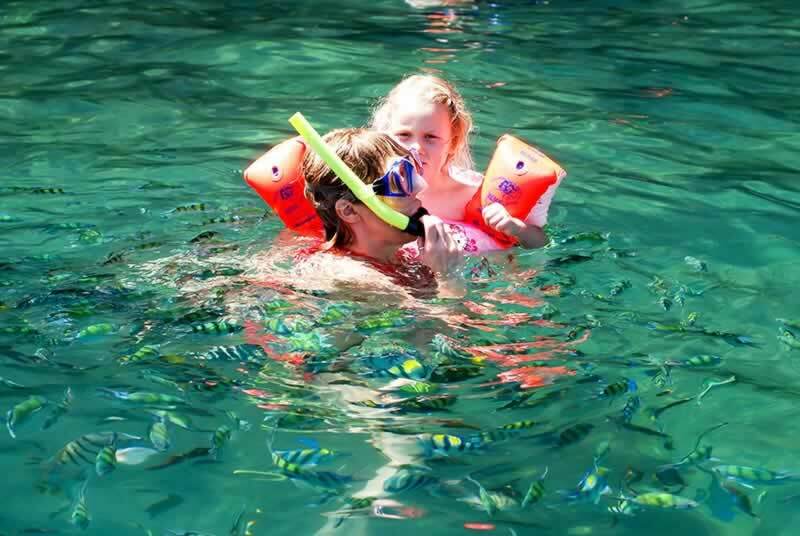 Snorkeling and Swimming in tropical water & Sightseeing you should Not miss. 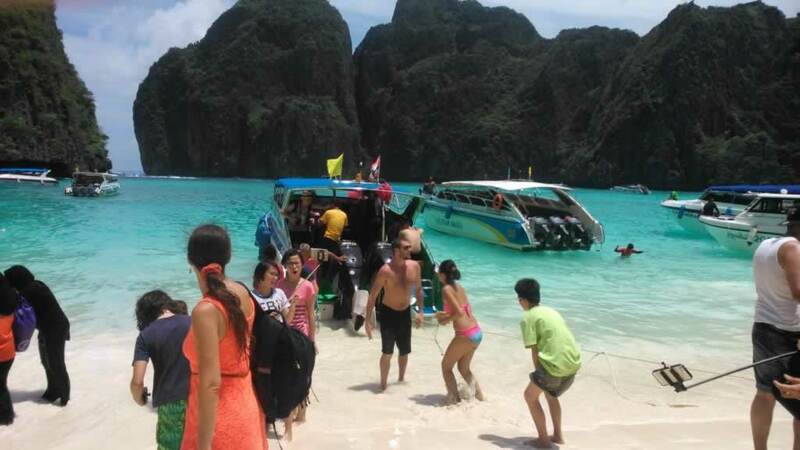 Experienced Phi Phi Tour & snorkel guide & accident insurance. Snorkeling equipment & life jacket. Set menu Lunch on Phi Phi Island, local fruit of the season, snacks & drinking water. 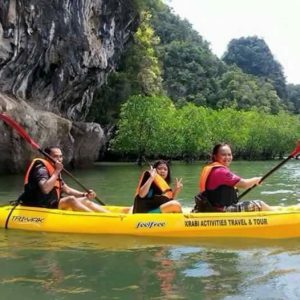 Round trip from/to Krabi area hotel transfers. National Park Fees are payable in cash on the day of your Krabi Phi Phi Island Tour. Fees currently THB 400 per adult & THB 200 per child. 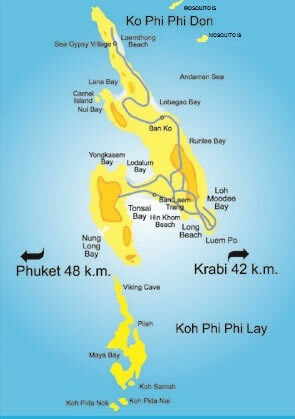 08:00 – Start of Pick up service from hotels in Krabi and Ao Nang hotels. 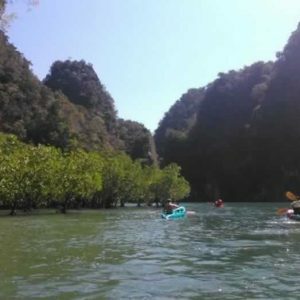 09:00 – Depart from Nopparat Thara Beach, Ao Nang. – Swimming & Snorkleing at Bamboo Island. 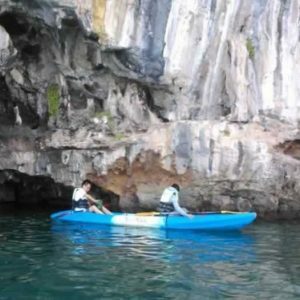 – Visit at Loh Sama Bay, known for crystal clear water and breath taking scenery. 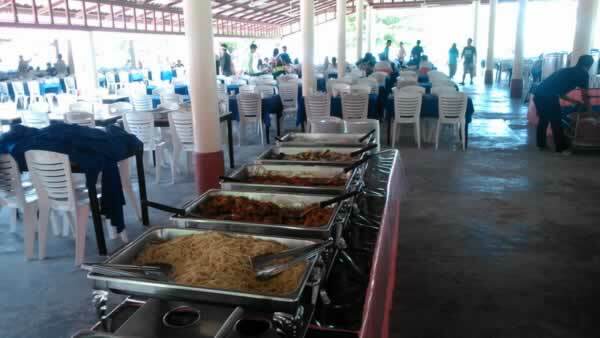 12:30 – Thai Lunch at local Phi Phi Island Restaurant. – Monkey beach for more time for snorkeling. 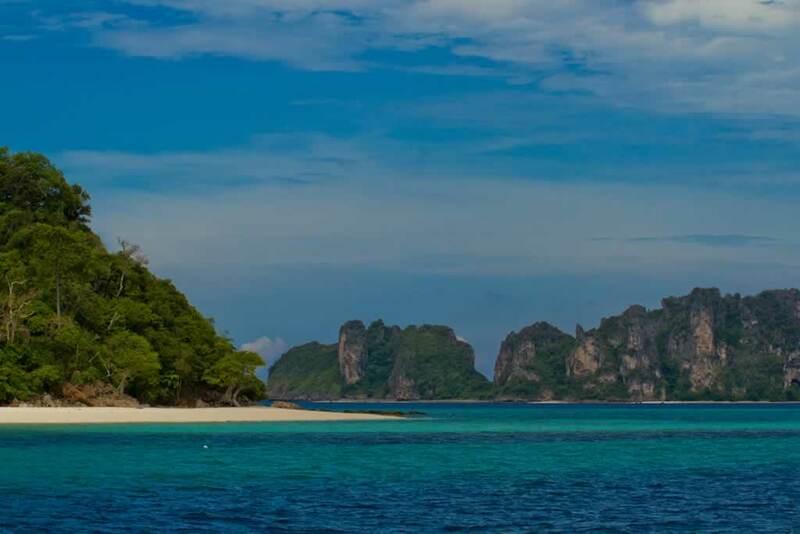 15.30 – Arrive back at Ao Nang Beach and Transfer back to your hotel in Krabi or Ao Nang. Images collection of pictures taken on the Phi Phi Islands Tour from Krabi trips. 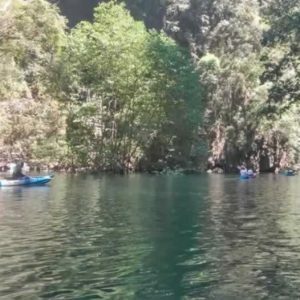 If you joined this tour from Krabi to Koh Phi Phi and like to see some of your images on our website please send a copy to us.